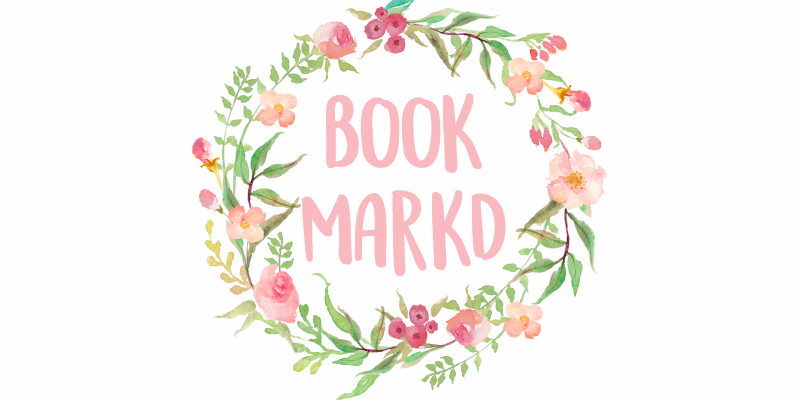 bookmarkd: Morning Time 4's Blog Party! + Post about the blog party on your blog with the button image above included. I love how everything is pumpkin! Pumpkin pie, pumpkin oreos, pumpkin juice. Wear it! I would ask people if they wanted a piece too! 4. Would you rather build a snowman or sing in the rain? Build a snowman. I love snow! Music director, I love to sing! Lily, Eve, Morning/Abby, June, Libbie. Bubble wrap! Poppity pop pop POP! Photobomb. I have photobombed 27 selfies to this day. I actually can't think of one at this moment but I will comment when I figure it out. Click and Publish: The Story of a 10 Year Old Who Created An Award-Winning Blog. This is because I want my blog to become famous of some sort and I wanted it to do something with my blog! + Place the link to the blog party post in the comments section below. + If you don't have time to post your answers on your blog, alternatively you can place the button in your sidebar and answer the questions in the comments. Well, that is that! Hope you all enjoyed, regular posts coming to you tomorrow! Don't forget to enter the BBK Feature Challenge, it closes in just a week! Lovely answers Noor! I can't believe that I'm your inspiration! I feel so happy, while so shocked. I never knew that I'm someone's inspiration I mean is that I'm some crazy teen who read and watching clouds. All day!, but the funny thing is that I look up to you has a inspiration. Um. Thank you?! 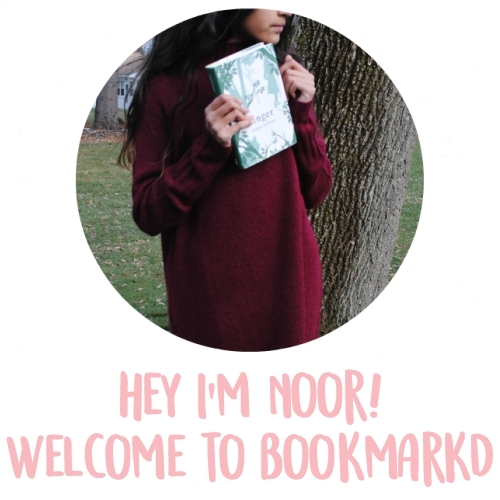 I love your answers, Noor! I would love to wrap myself in bubble wrap, too, LOL. And aww, I feel honored. Honestly, I look up to tween and teen bloggers (like you!) as inspirations; we're the next generation of bloggers and we're helping uphold th blogging fire. (Like the Olympic Torch!) Thank you so much for participating; I had a fun time reading your answers!